How shall I properly introduce my chapbook The Map of Longing now that it has snuck into my blog entries through a poem called to mind be recent experience? It is my second chapbook with Finishing Line Press, published in 2009. It is a collection of poems about loss and longing within the ordinary phases of life. 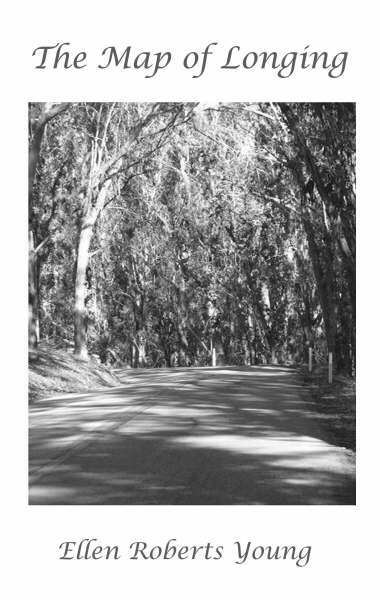 I had the fun of working with a friend who is a photographer to choose the cover picture, which shows a road leading to some unknown place through overhanging trees. The fact that it is a scene from my home state, California, was an incidental plus. Many of the poems in this collection relate to my mother, including some about the last months of her lifeand clearing outher house. 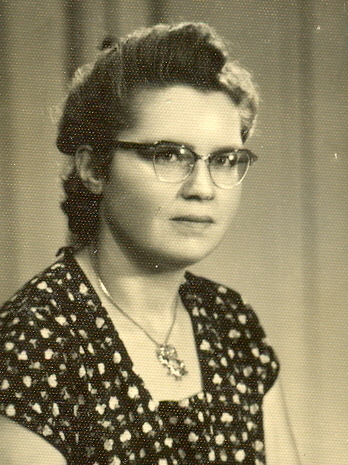 Others refer to my own move from Pennsylvania to New Mexico, which happened the same year as my mother’s death. Is it any wonder the two themes are intertwined? There are several poems, however, which attempt to capture the feeling of being lost, disoriented, out of touch, as a general human condition, not connected to any specific circumstances. One of these is the title poem, which expresses the mood of distraction and disorientation by the very number of its metaphoric images. The Map of Longing is available through Amazon. You can get a signed copy from me via ERYBooks.